We had a little party today for our roof tech Richard Martinez. He has been with us 20 years today! 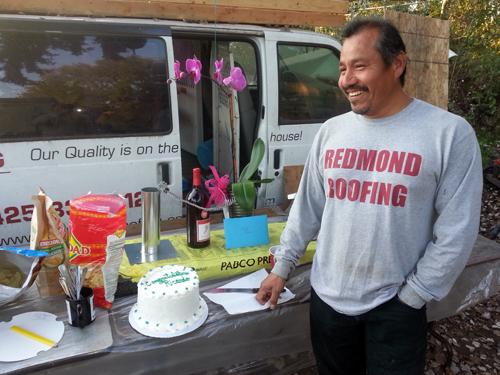 Thank you for all your years of service to Redmond Roofing and the team!